Wildlife Photography – Blog Lightroom 6.3, back from the brink! Lightroom 6.3, back from the brink! Phwew! The Lightroom team have been feverishly listening to all our feedback (and let’s face it, complaints) regarding their questionable 6.2 update last month and have put things right. The original import workflow has been re-established and many a bug fixed. This version is humming along much, much better (for me at least) than any previous 6.x release which is great news. The list of changes/improvements are as follows…. Lightroom CC 2015.3 and Lightroom 6.3 are now available on Adobe.com. The goal of this release is to provide additional camera raw support, lens profile support and address bugs that were introduced in previous releases of Lightroom. This release also restores the Import experience available prior to Lightroom 6.2 as described here. Once you’ve updated to the latest version of Lightroom, don’t forget to leave us feedback about your experiences. 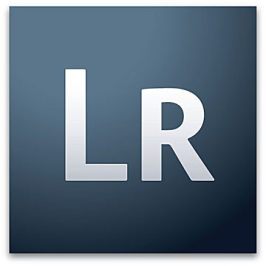 The quality of Lightroom wouldn’t be what it is today without our passionate and loyal customers around the world. Giving us regular feedback helps us to find and fix issues that we may otherwise not know about. We are listening.